Why Does it Cost to Adopt a Pet? Food, contests, music and children’s activities will all be part of the ninth annual Bark in the Park on Saturday. The annual fundraiser will run from 10 a.m. to 12:30 p.m. at Centennial Park in Edisto Memorial Gardens. The event is free and proceeds will benefit the Orangeburg SPCA. Bark in the Park is an annual fundraiser for the SPCA, generating money for animal medical needs and for having dogs and cats spayed and neutered. As part of the activities, the 4th annual Remembering Riggs River Walk will begin at 9:45 a.m. in the lower parking lot of the gardens (Registration starts at 9:30 am). 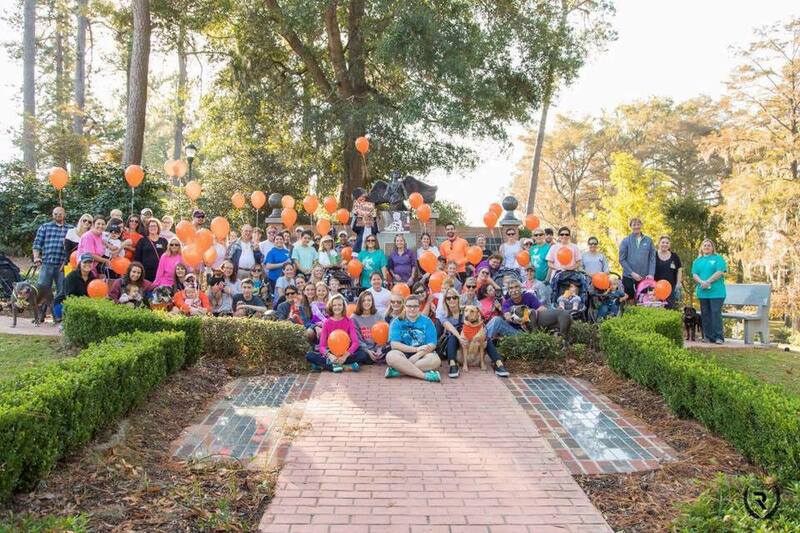 The walk is in honor of Riggs Farmer, 1-year-old boy who died in his sleep in May 2015. The boy’s best friends during his short life were his dogs, Rue and Moose, who were adopted from the Orangeburg SPCA. Dog contests, pet adoptions and fun for children are on tap as well.